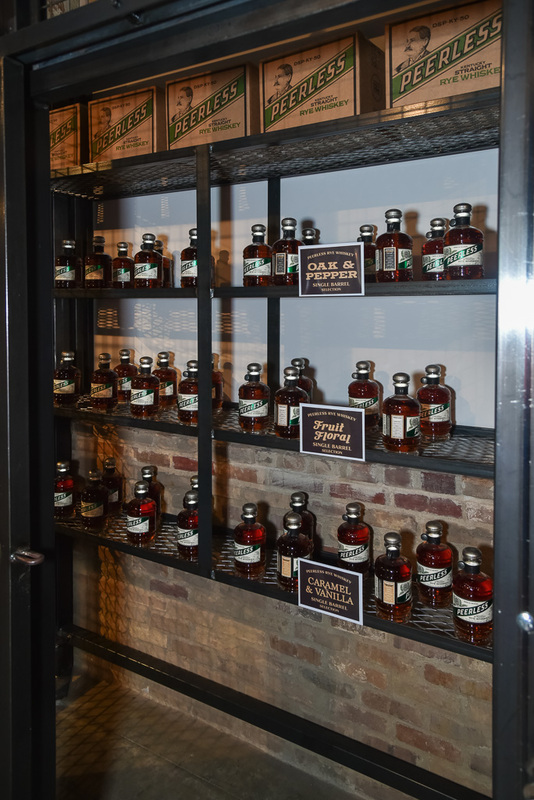 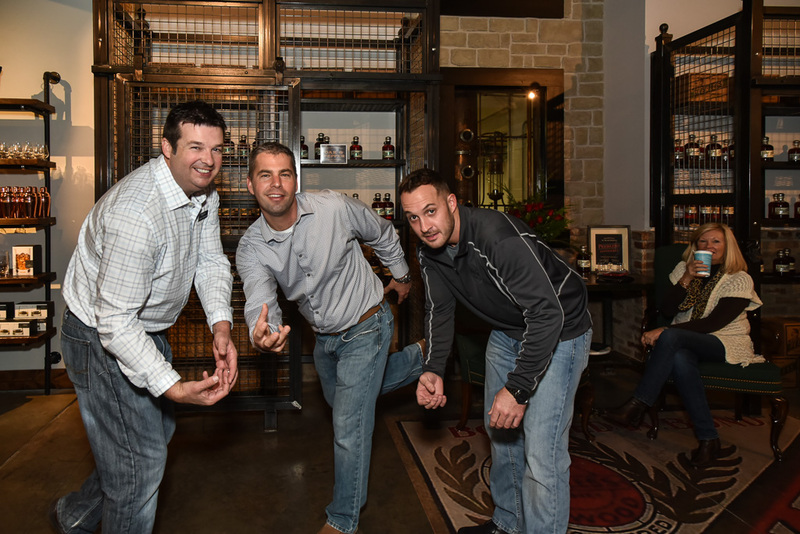 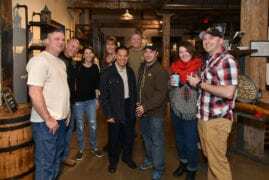 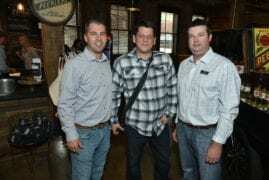 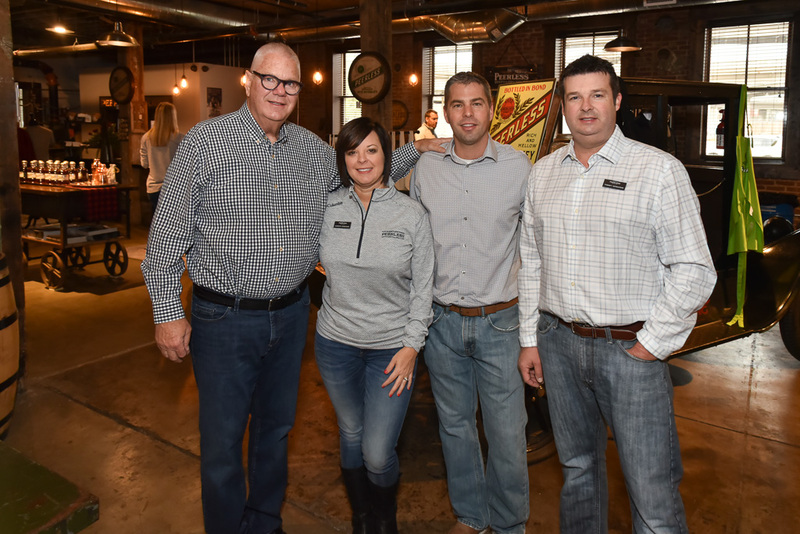 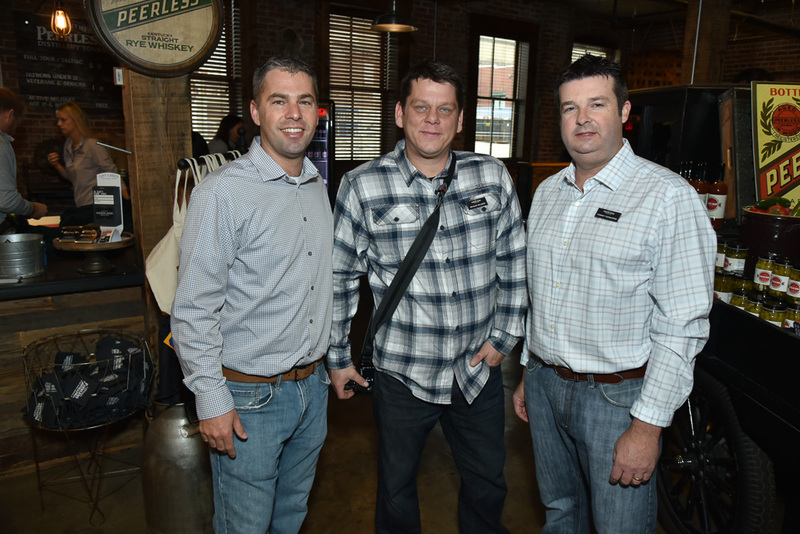 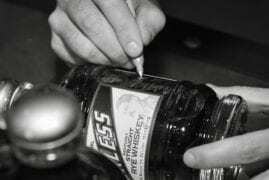 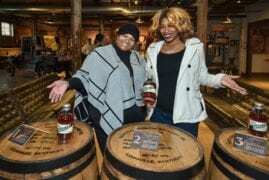 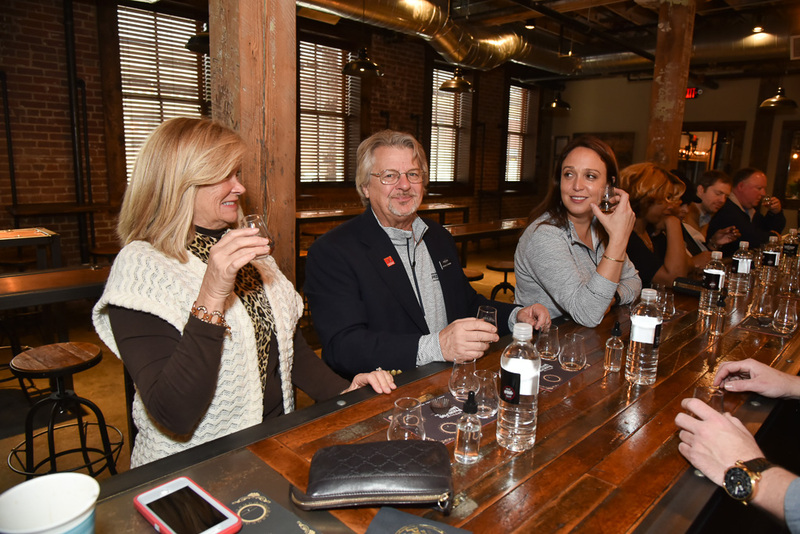 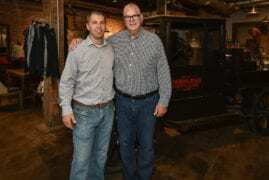 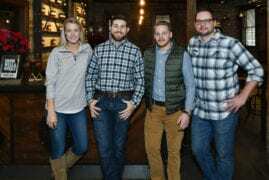 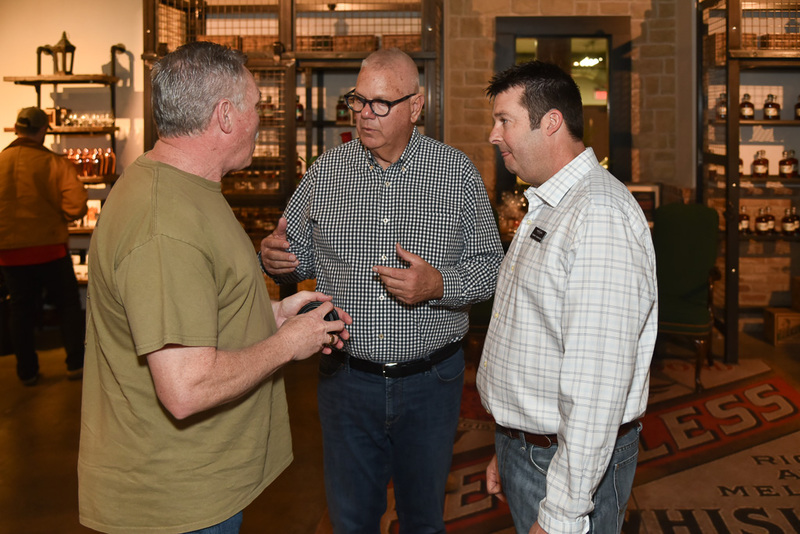 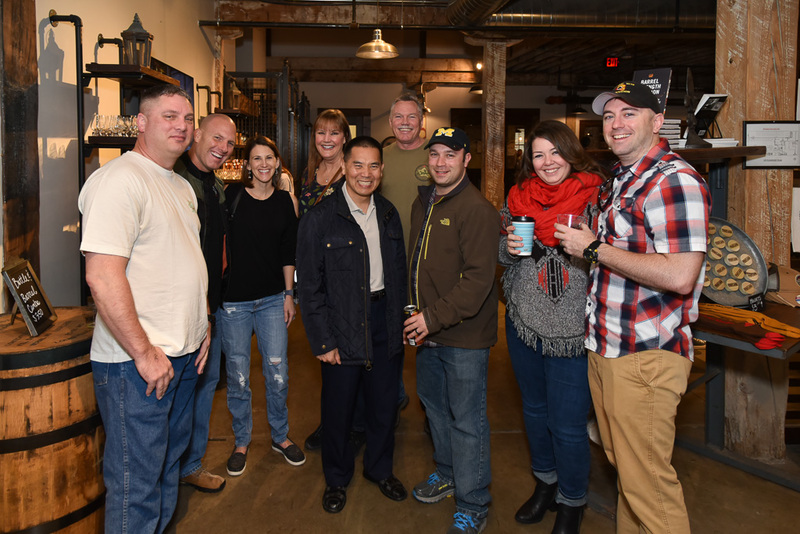 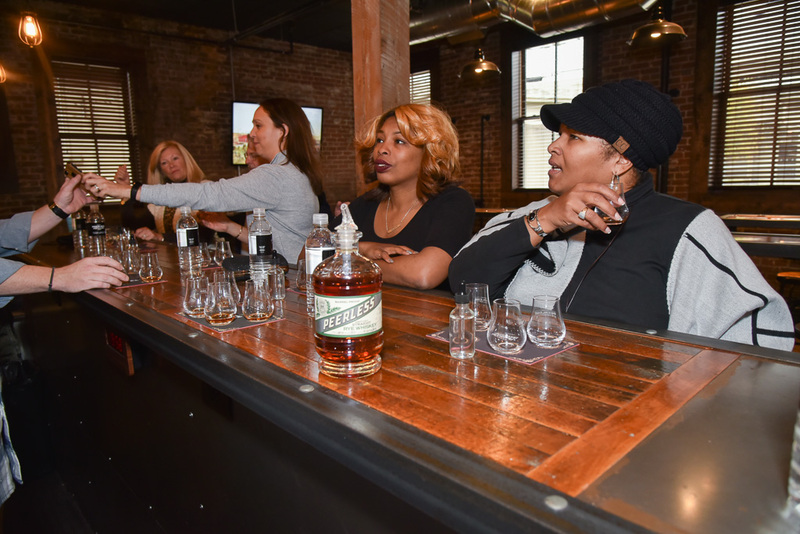 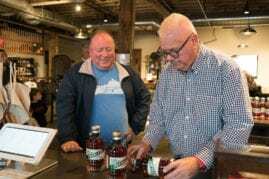 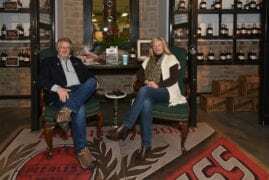 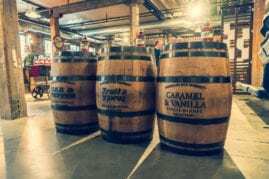 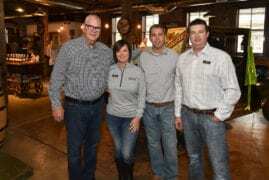 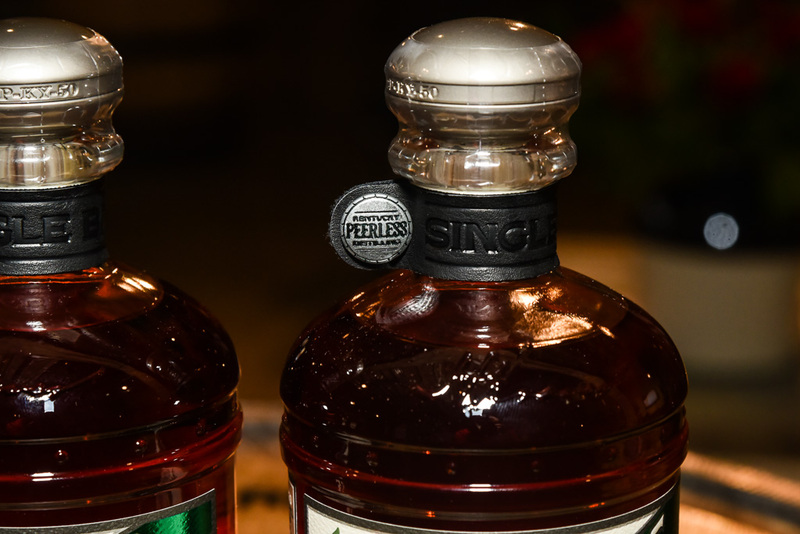 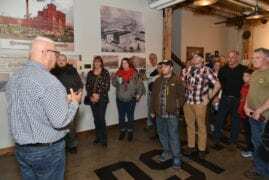 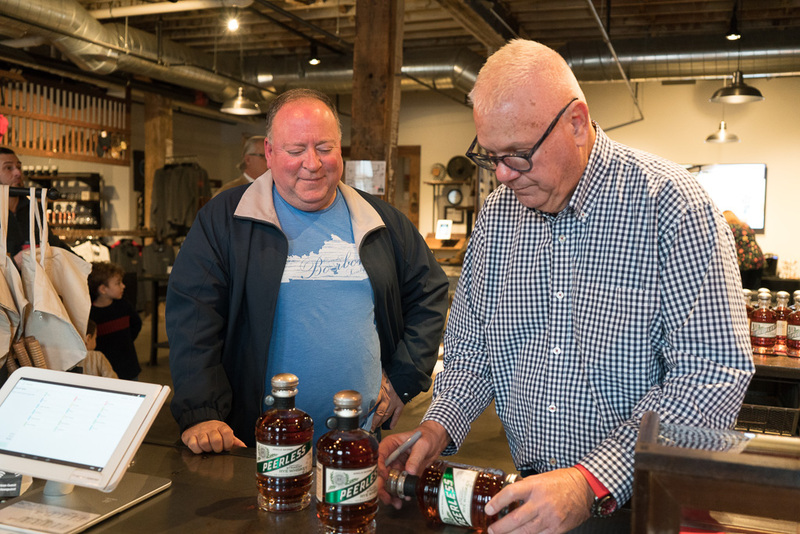 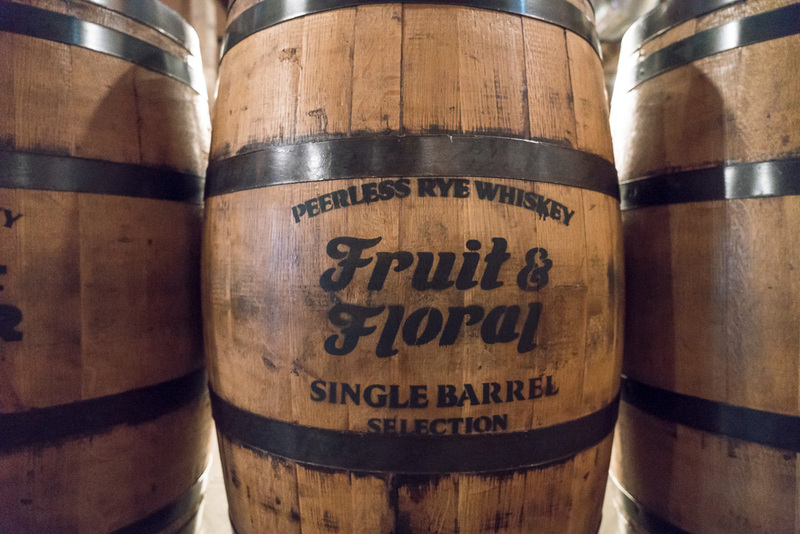 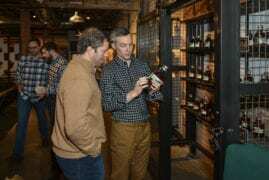 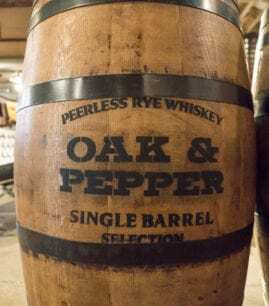 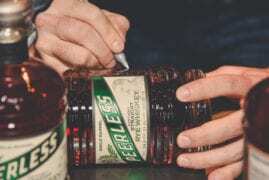 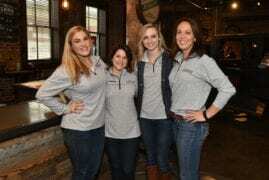 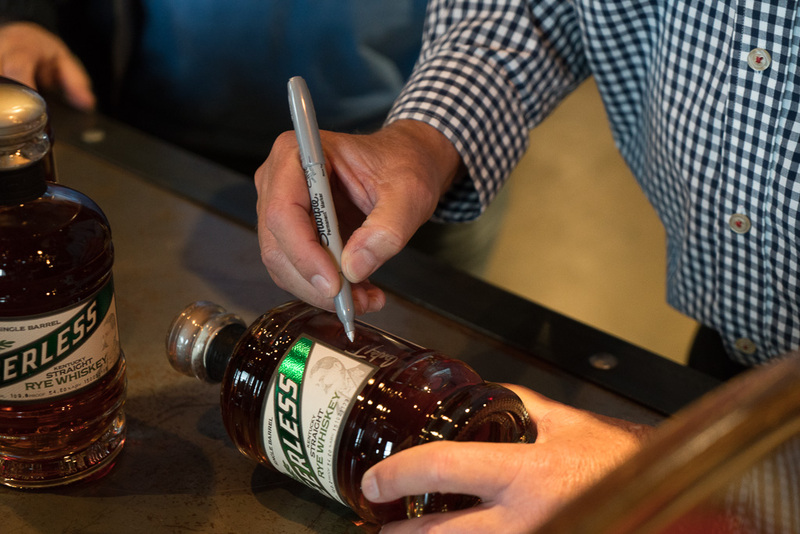 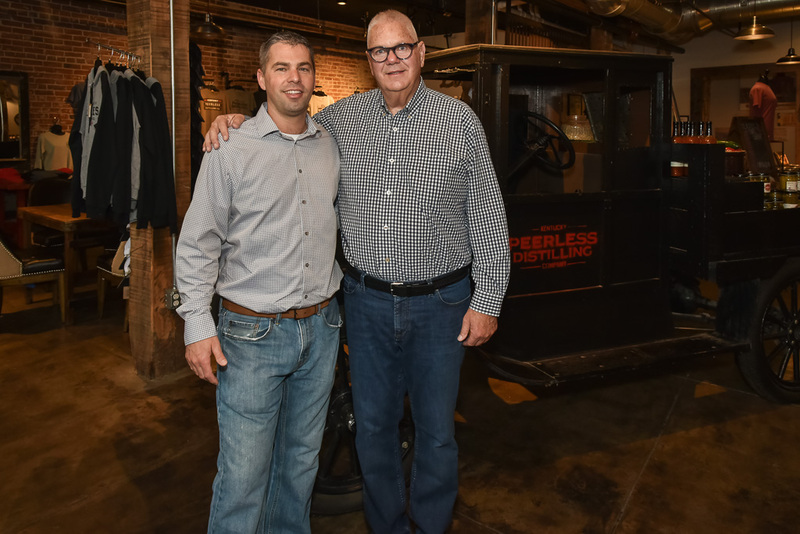 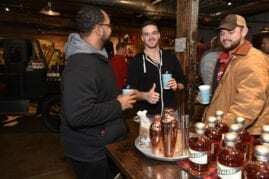 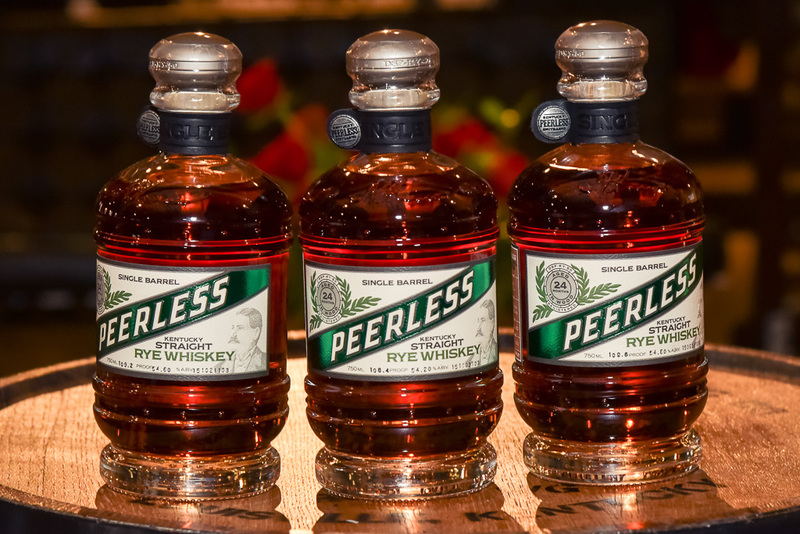 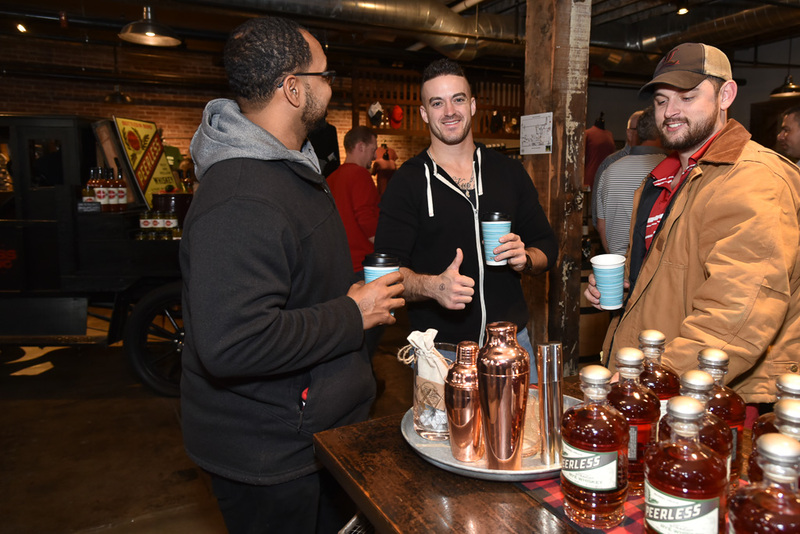 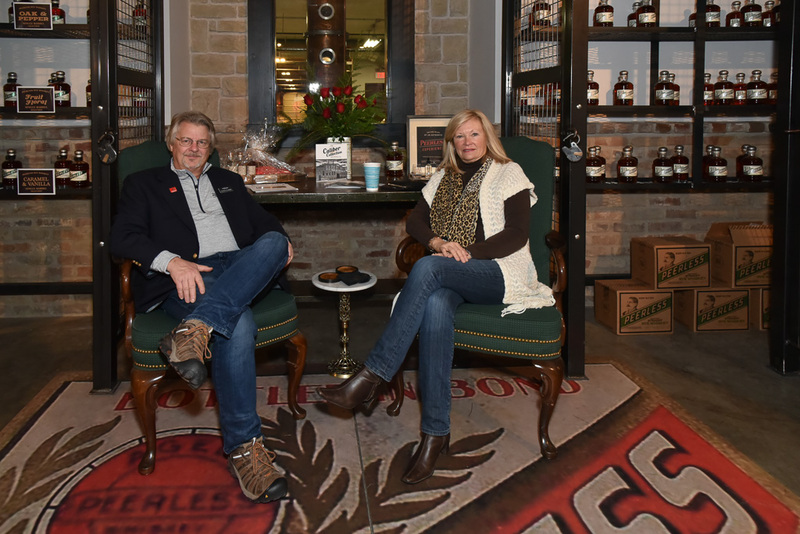 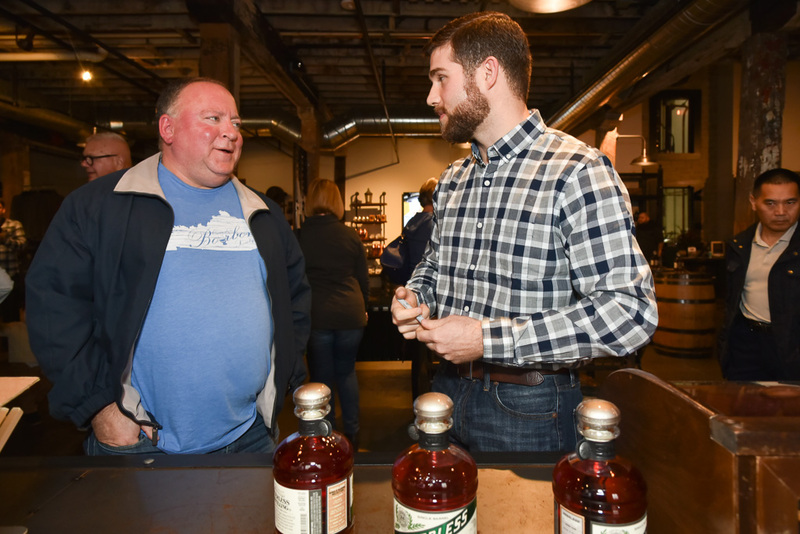 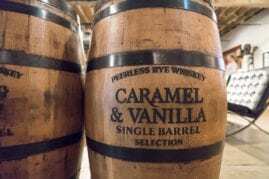 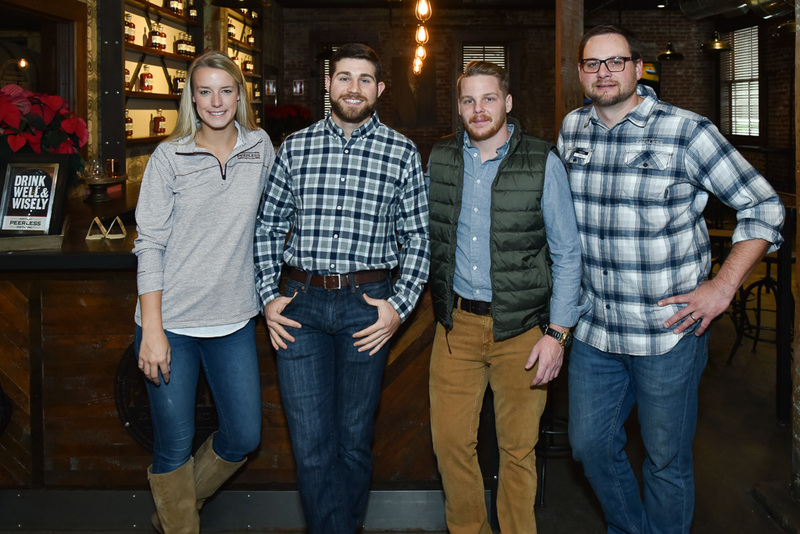 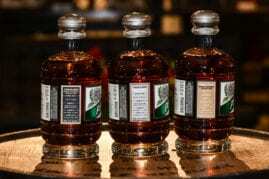 Peerless Rye Whiskey Single Barrel Release - Peerless Distilling Co.
We would like to extend a huge thank you to all Peerless Patrons who joined us this past Saturday for our Inaugural Peerless Rye Whiskey Single Barrel Release. 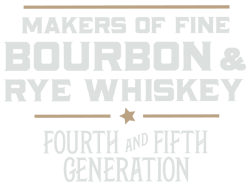 It would not be possible to do what we love to do without your unconditional support and constant interest. It is not only our job, but our pleasure to bring you nothing short of a hand-crafted, quality-product surpassed by none. Cheers! 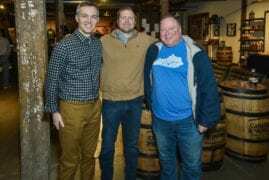 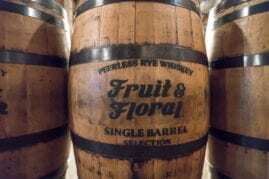 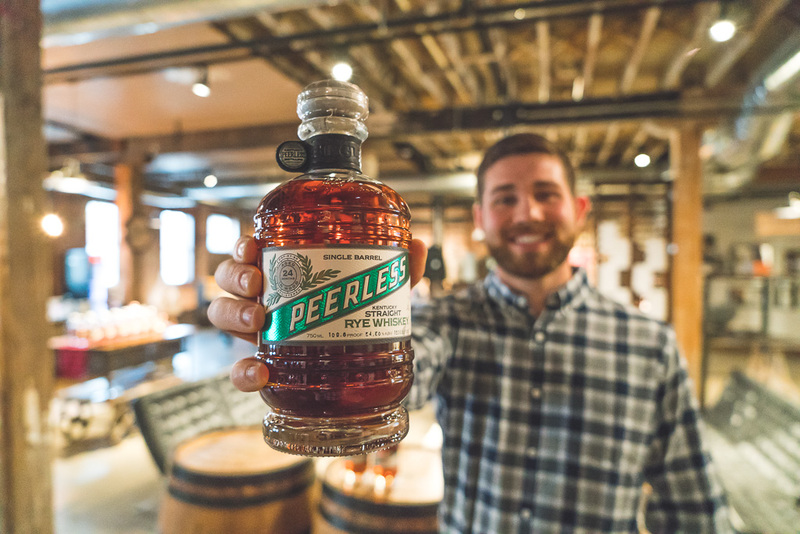 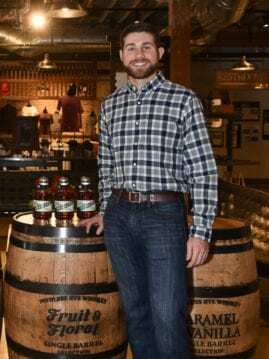 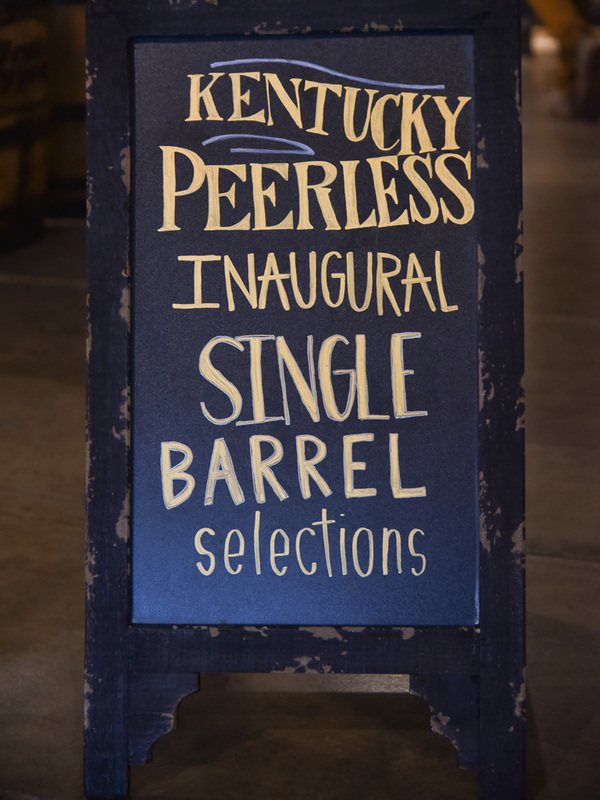 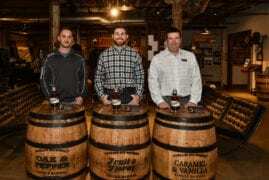 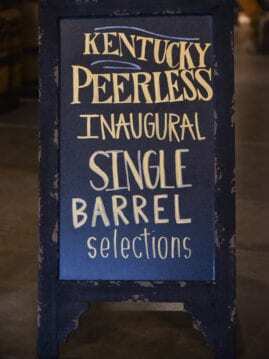 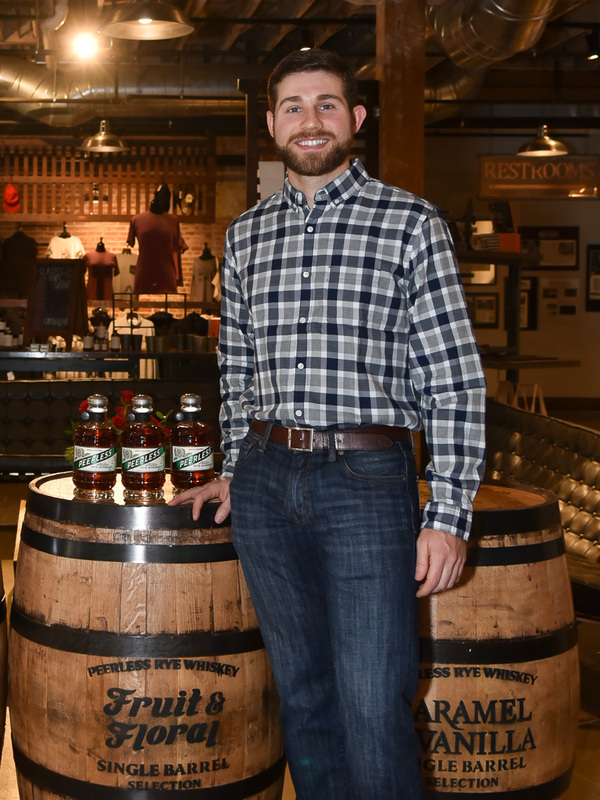 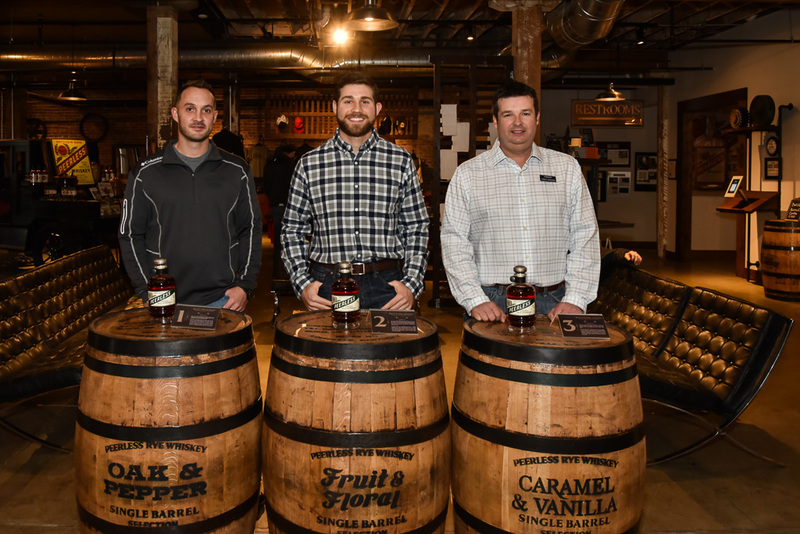 Head Distiller, Caleb Kilburn, has hand selected three unique barrels of Peerless Kentucky Straight Rye Whiskey for a Single Barrel offering available at the Peerless distillery. 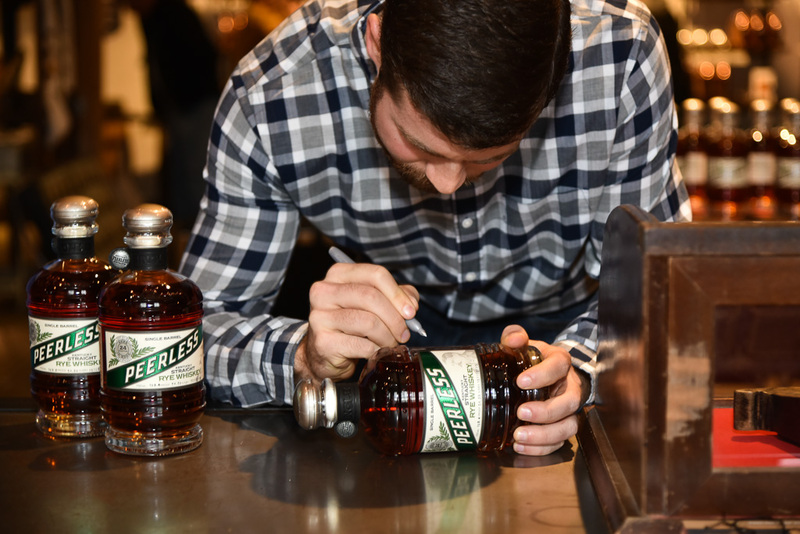 Concentrating on 3 unique flavor profiles Oak & Pepper, Fruits & Florals and Caramel & Vanilla) allows us to offer something every whiskey lover will enjoy. 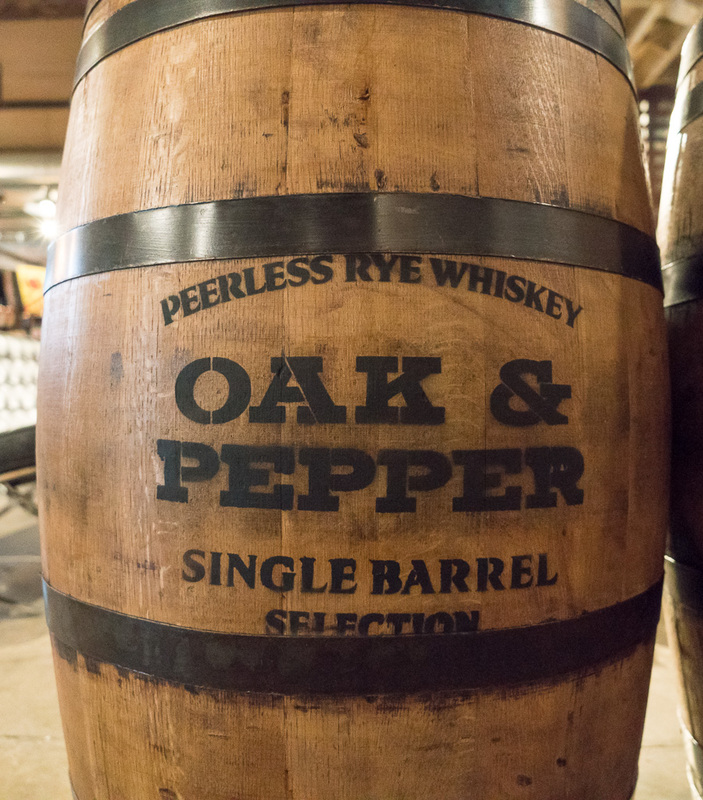 Each of the three barrels yields only around 200 bottles, with Oak and Pepper yielding 222 bottles, Fruit and Floral yielding 198 and Caramel and Vanilla 228.